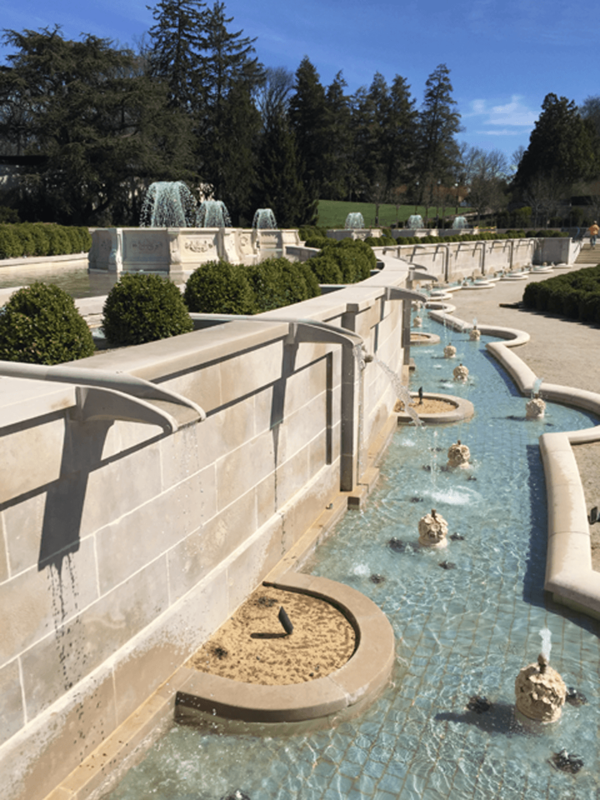 Composed of three divisions – Stone Construction, Unit Masonry Construction, and Masonry Restoration – Lepore provides a unique array of trade and professional skills with the ability to assemble the most comprehensive project teams available for masonry construction and restoration. Throughout our long history and the evolution of building technologies, we have maintained a progressive and innovative approach to the masonry business. We take enormous pride in our venerated craftsmanship and we are committed to providing our clients with the highest level of service. Lepore assesses and repairs structural failures, implements design/build projects, rigging, scaffolding, and preserves the historic fabric of some of the most iconic buildings in the nation. 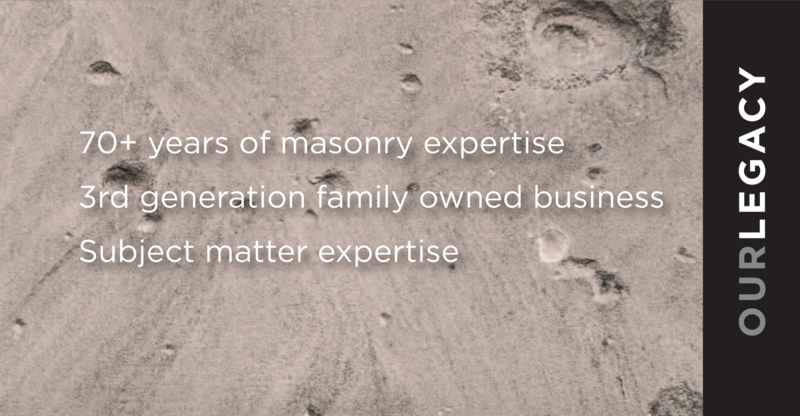 Established in 1945 by Donato Lepore, sons Dominic and Eugene, and Julius Tarsi, Sr., Dan Lepore & Sons is a third-generation masonry construction company specializing in new building construction, maintenance, dismantlement, reconstruction, and restoration of buildings for a national clientele. For decades, the Lepore family business has assisted industrial, commercial and institutional clients with navigating some of the most challenging construction environments. We take pride in the role we are privileged to play in transforming and restoring some of the nation’s most treasured structures. We take this responsibility seriously and we know our family name, and our hard-earned reputation is at stake every time we undertake a new project. Our work ethic, pedigree, passion, and commitment to excellence represent Lepore’s calling card. We hold ourselves to a higher standard and our competitors and peers make no secret about wanting to emulate the Lepore tradition of excellence.